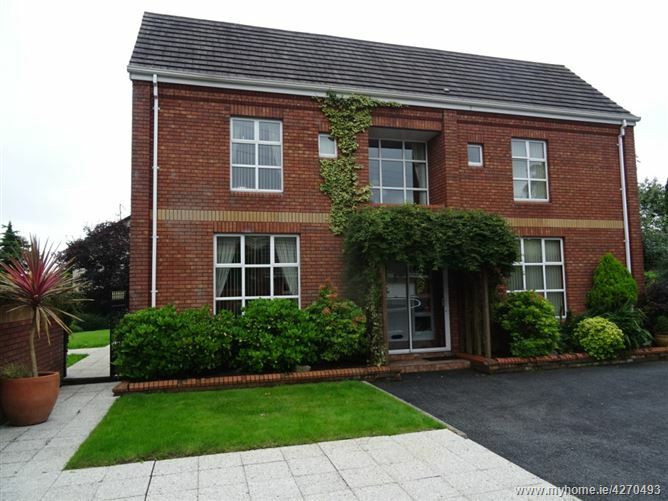 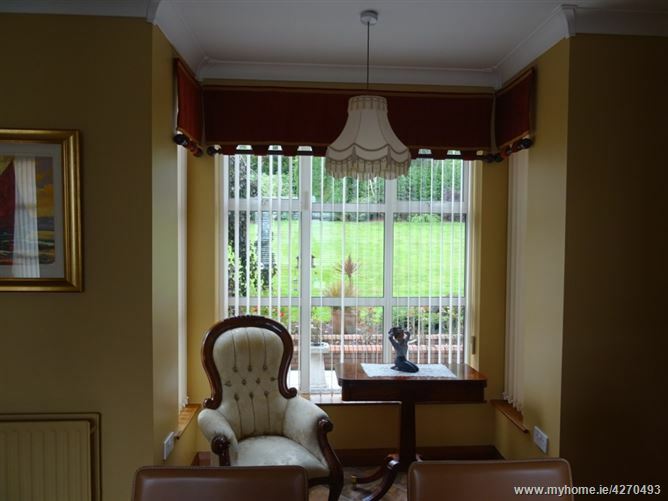 Enjoying a mature location with breath taking views of Dundalk is the first letting of this magnificent property. 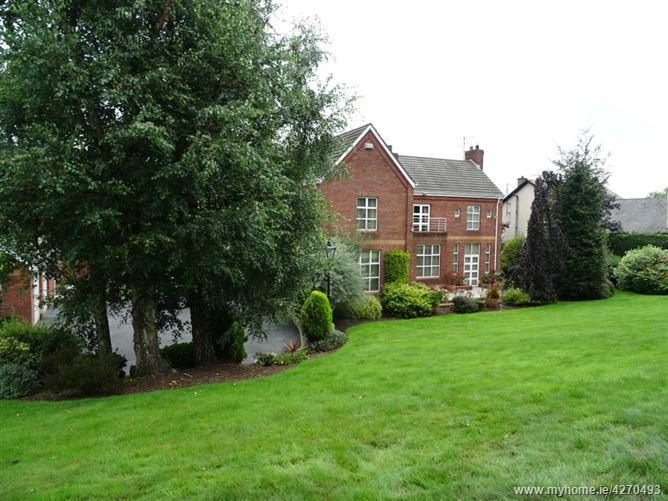 With gated entrance the driveway meanders through the fabulously, landscaped gardens. 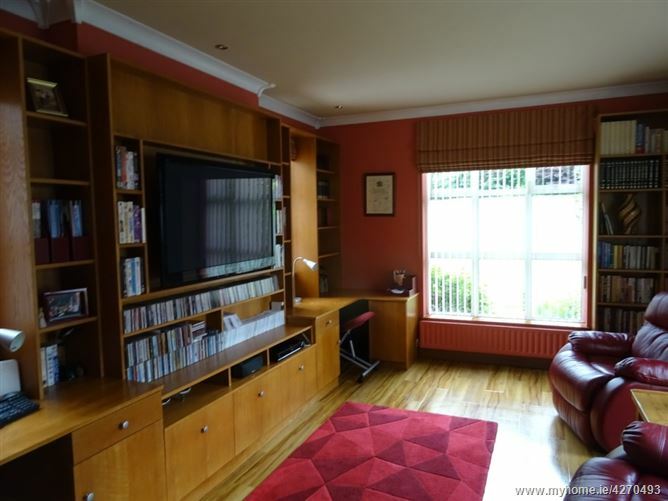 The property has been finished to an exemplary standard, with attention to detail visible throughout. 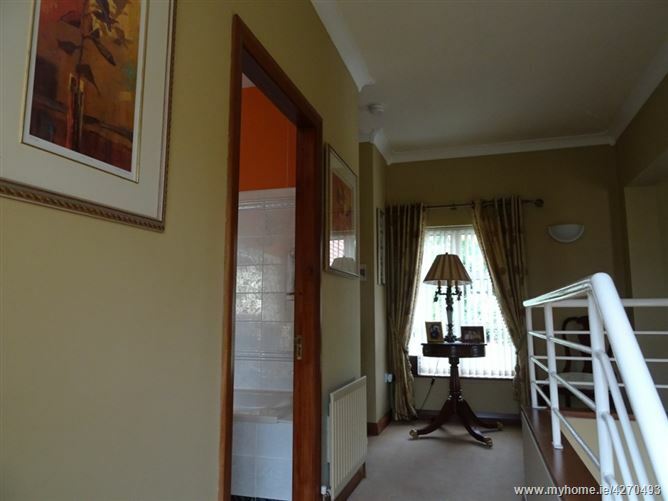 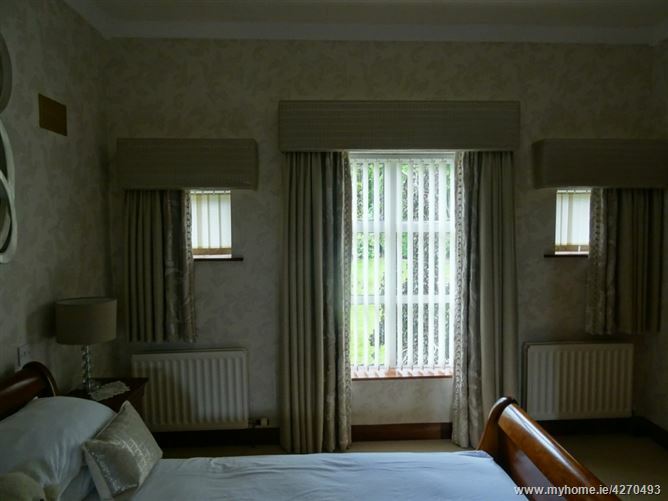 The decor is opulent and oozes style & sophistication whilst still retaining comfort & charm. 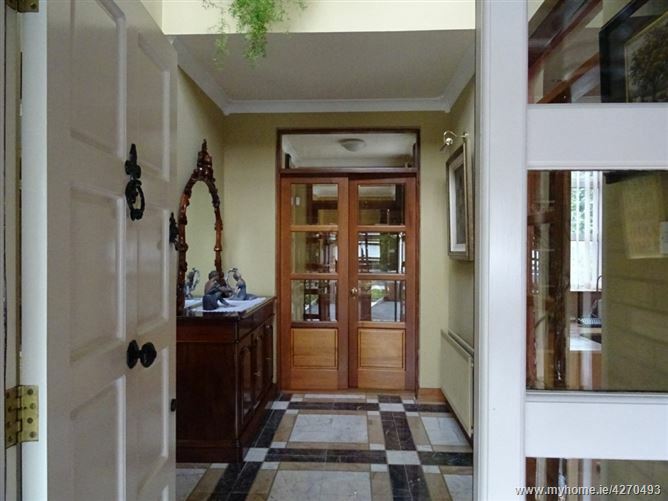 Entrance porch with airy atrium providing an abundance of natural light. 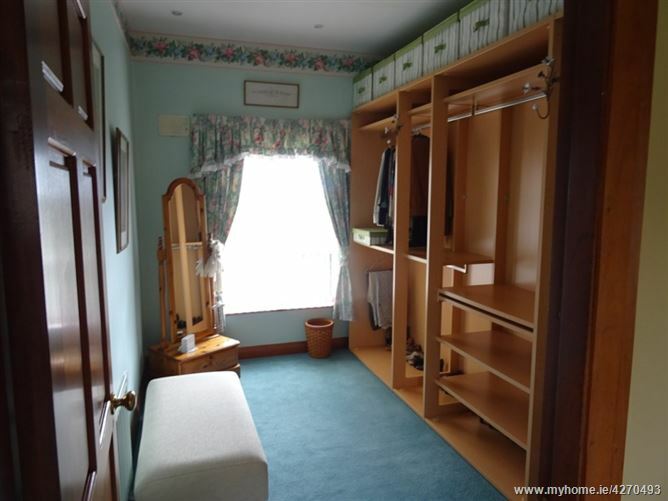 Leading of this room is the library/study. 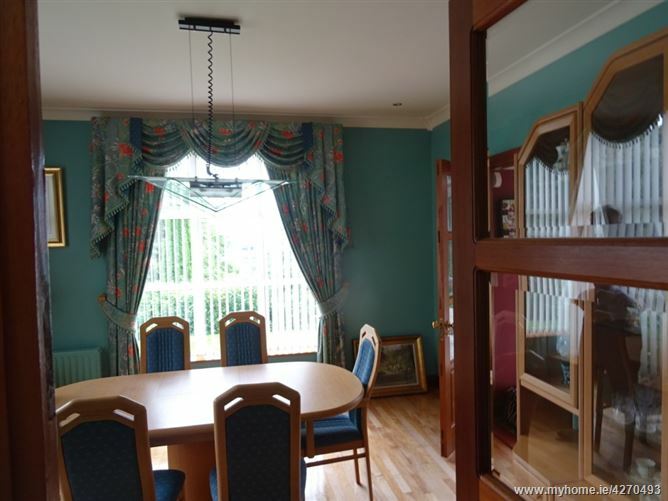 The dining room is located to the other side of the entrance porch and can be used for daily meals or large enough to host any social occasion. 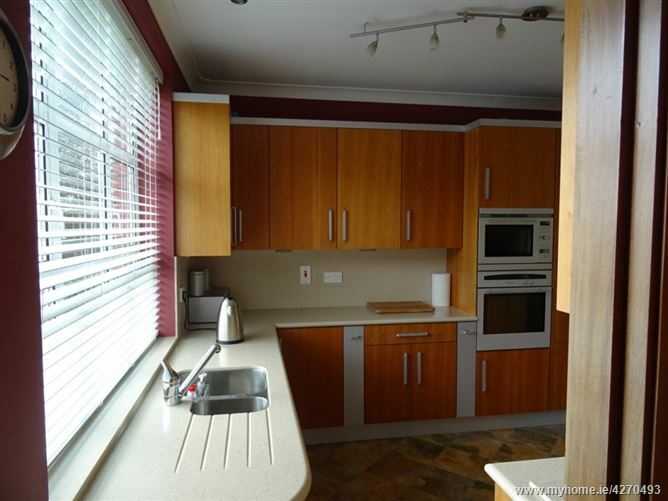 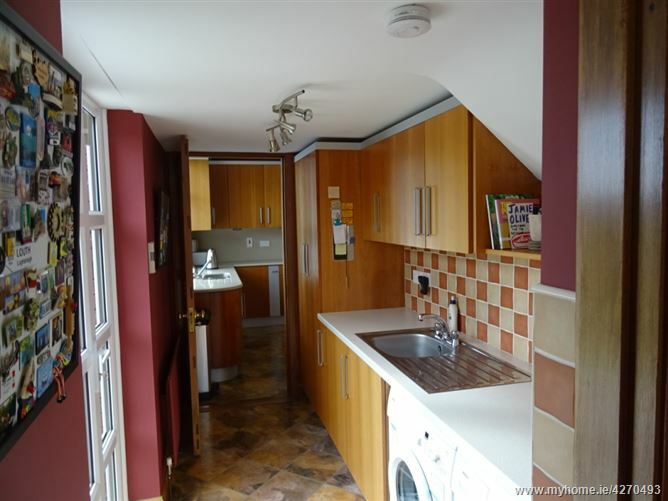 From the dining room is the fully equipped utility room with ample storage units with garden access. 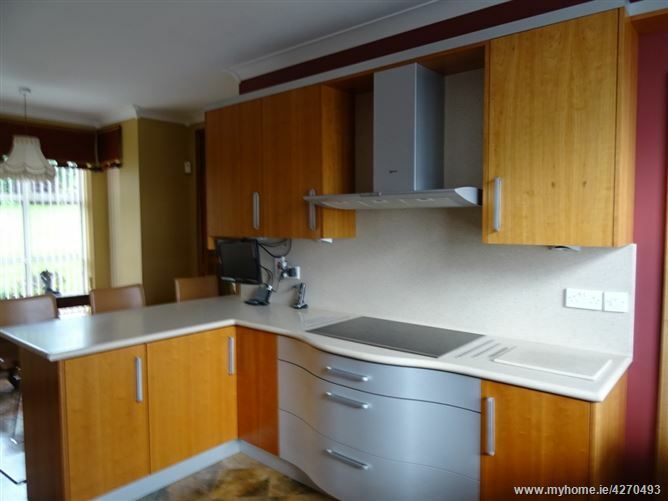 The integrated kitchen comes complete with Neff appliances and enjoys a breakfast bar & 'morning coffee' area. 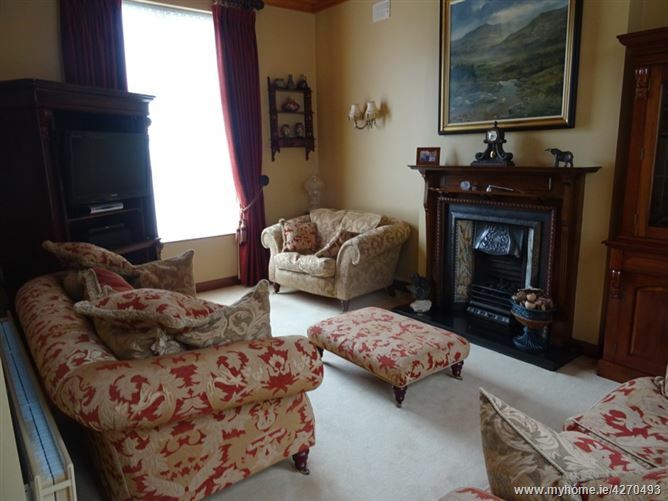 The sunken lounge is located beyond the kitchen and has a gorgeous, feature open fire with luxurious furnishings. 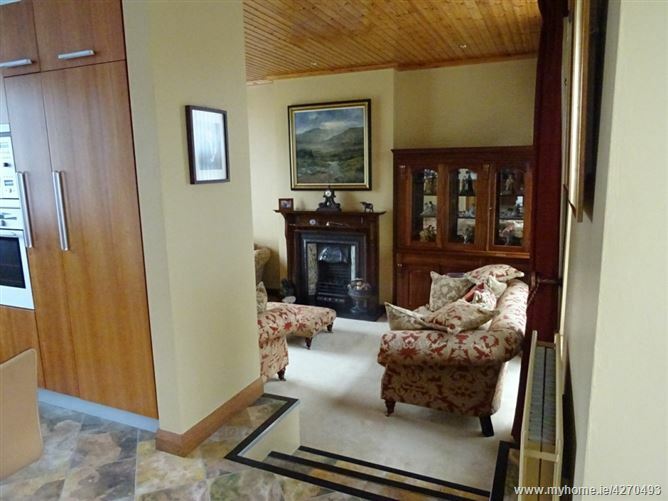 There is a cloak room & guest W.C located on this level, with access to the amazing gardens. 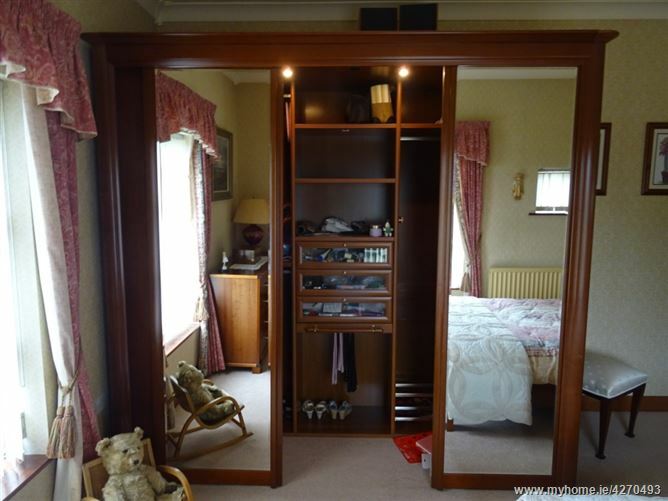 Upstairs there are three, large double bedrooms with a further single room currently in use as a large walk in wardrobe. 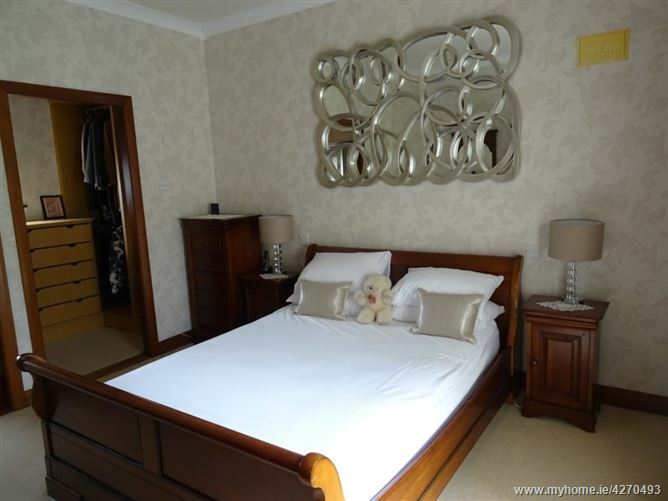 The master bedroom, located to the rear of the property, is tastefully decorated with delicate finishes, well laid out walk in wardrobe and ensuite facilities with picture window. 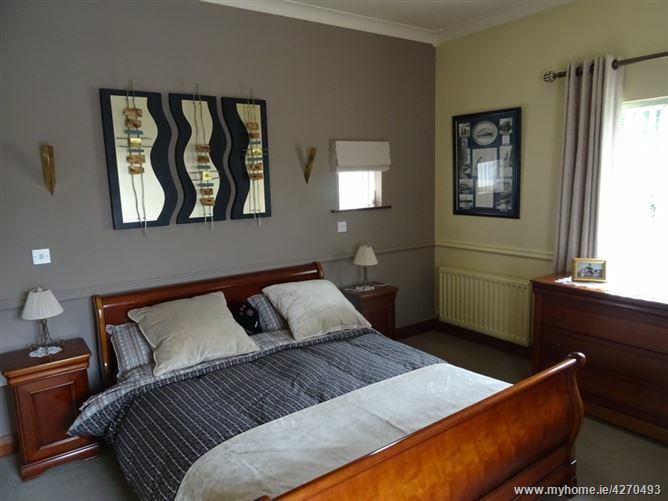 The large, stylish double bedroom is located to the front of the property, and enjoys ensuite facility with ample, standalone storage. 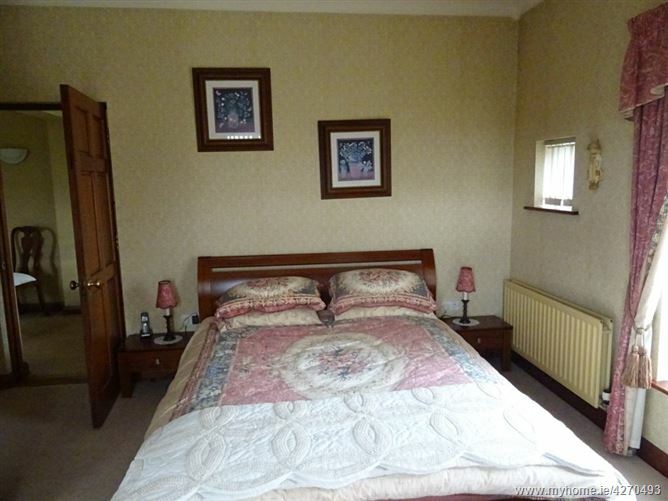 The third double bedroom is located to the rear of the property with outstanding views over Dundalk, and has a well organised out walk in wardrobe. 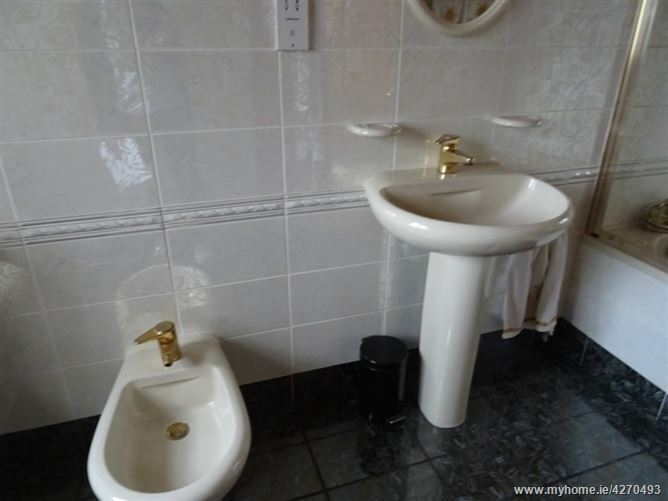 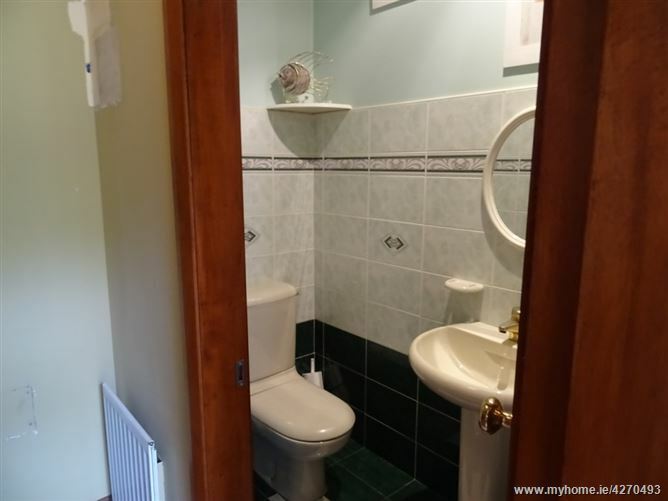 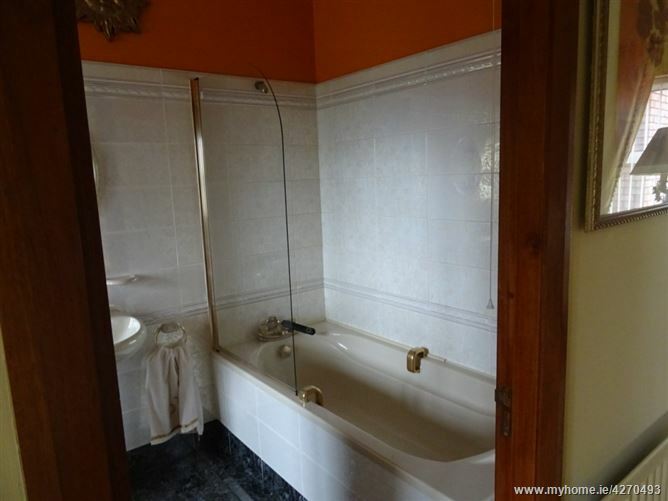 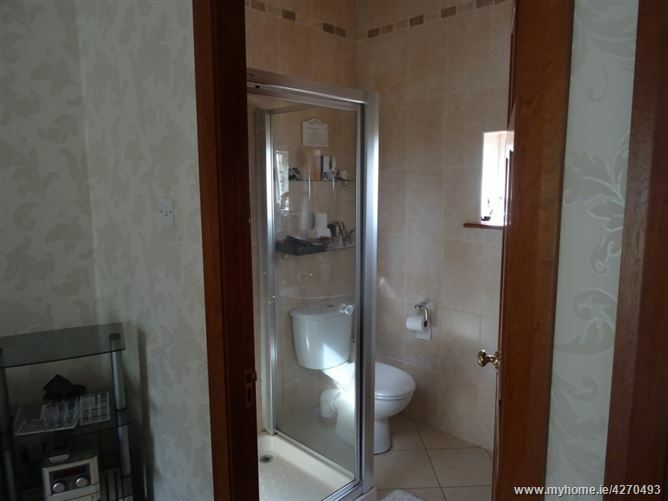 The tiled master bathroom comes complete with tub with overhead shower & bidet. 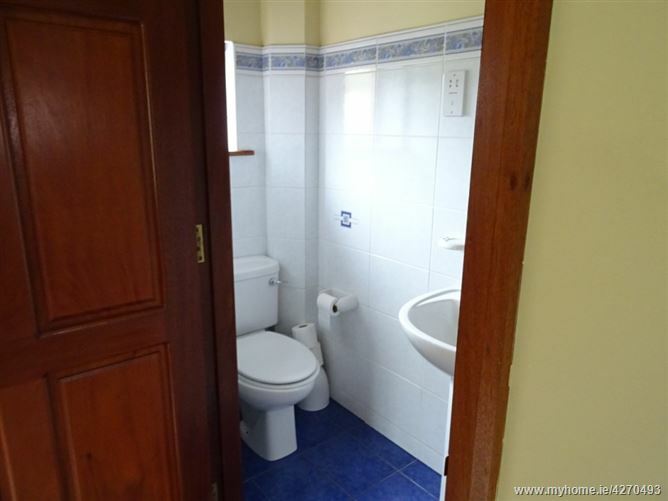 This majestic property must be viewed to appreciate its splendour first hand.